2018 TBR: PopSugar Reading Challenge Edition! There are a lot of reading challenges out there when it comes to reading. Everyone really has a different take on it, depending on what they want to achieve in their year of reading. For me, as someone who is just recently getting back into the world of books and reading, my goal is to really broaden my horizons, pick books from genres that I wouldn’t have otherwise chosen, and really learn something. I have been watching a lot of booktube videos, and have implemented some of this on to my channel. While I’m not jumping full fledge into the Booktube community, I would like to post more videos on the topic. But don’t worry, my Bullet Journal videos aren’t going away anytime soon! 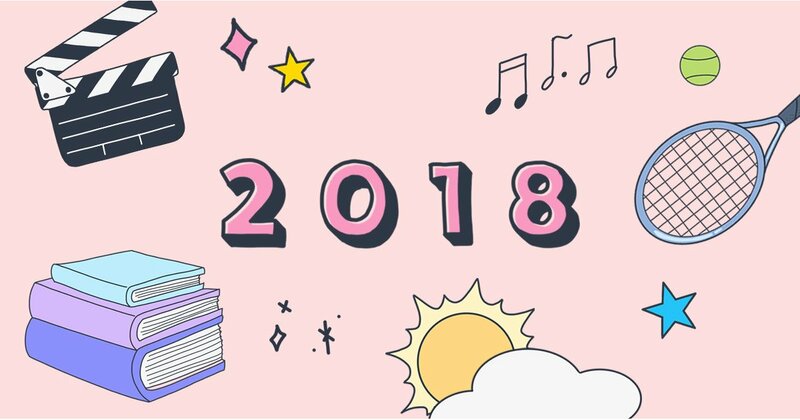 I thought I would share with you my TBR list to match the PopSugar Reading challenge for 2018. For more information and to discover all the prompts for yourself, check it out here. I haven’t chosen books for all the prompts quite yet, but it is only January. I’m not locking in all these books, as I don’t own all of them yet, but for now, here is my list. Are you doing a reading challenge this year, either this one or another one? Let me know in the comments below! And if any of these books are on your TBR this year?